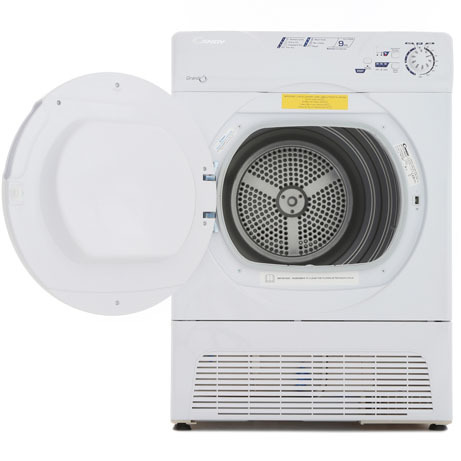 This Candy Condenser Dryer features a 9kg Load capacity and the flexibility of both sensor dry cycles and manual setting timed dry cycles so that you can set the dryer to work how you want it to. 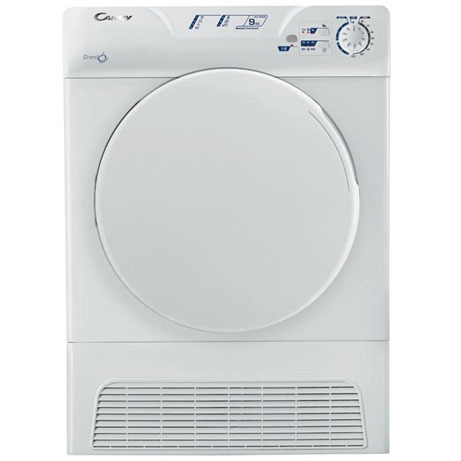 This model has a water bottle at the bottom rather than the top which means the water is fed into the bottle by gravity alone rather than pumped into the bottle like on other dryers. The huge 9kg capacity can hold up to 27 shirts! 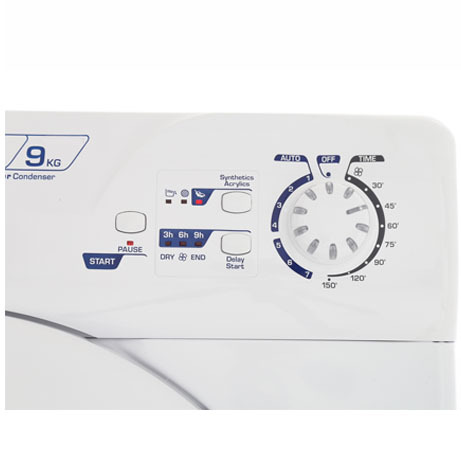 You can also adapt the level of dryness by choosing from perfect home, extra dry, cupboard dry and iron dry, with the sensor dry options. 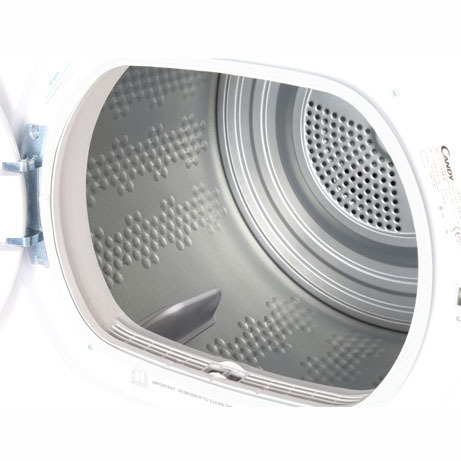 Save time and money on your energy bills thanks to the Sensor Dry technology. 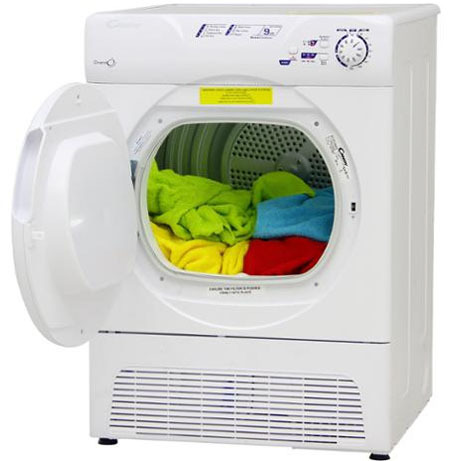 This is an ideal dryer if you have your appliances stacked as the bottle is nice and low rather than very high up and heavy like in other situations.